Teenagers need at least 8.5 to 9.25 hours of sleep based on their biological clocks. Secondary School students are among the most sleep-deprived groups due to high workload, sports, co-curricular activities and starting the day too early. A study by the University of Minnesota found that grades, test scores and overall performance in core subjects advanced significantly when school start times were switched to later hours. 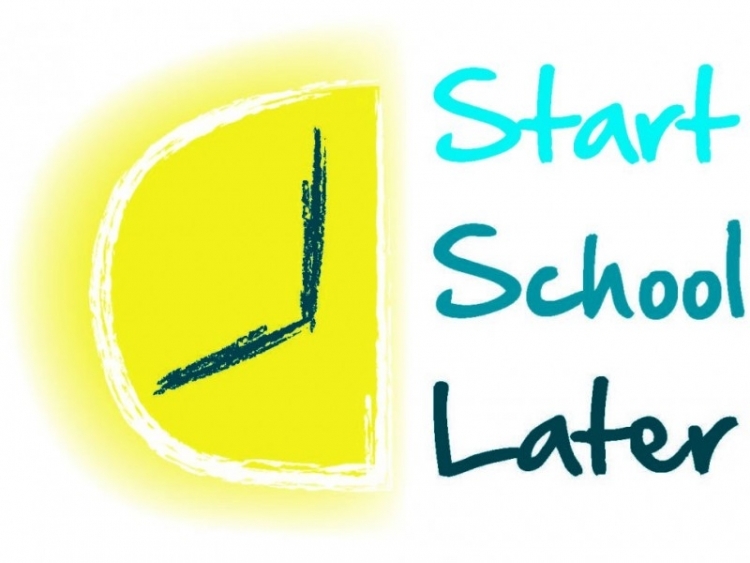 Later start times were found to reduce tardiness, truancy and dropout rates. The same study cited above also found that starting the school day at a later time improved school attendance. When students slept adequately, they were less sluggish in the morning and more enthusiastic about going to school. Later start times also enhanced all-day focus, improved mood and boosted sports performance. Getting adequate sleep and adjusting school schedules to coincide with the natural sleep patterns of teens improved mood and attitude. Physical performance in sports was boosted when students had enough sleep and sleep schedules coincided with biological sleep patterns. Starting school later gave students time to eat a healthy breakfast. We propose that school start times are pushed back to 8.30am or even 9.00am. Generally as most schools have a six-hour day, school will finish at about 3.00PM. Thus this leaves ample time for students to conduct other co-curricular activities after school before returning home in the evening. We are confident that the Ministry of Education will recognise that sleep deprivation among teens is a serious issue that needs to be addressed. We, the undersigned, strongly believe that this petition of having later school start times will yield tremendous positive results, as already evidenced by other studies. The Later School Start Times petition to Ministry of Education was written by Tony Pek and is in the category Education at GoPetition.